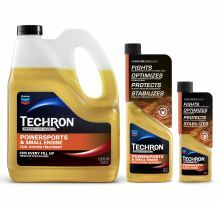 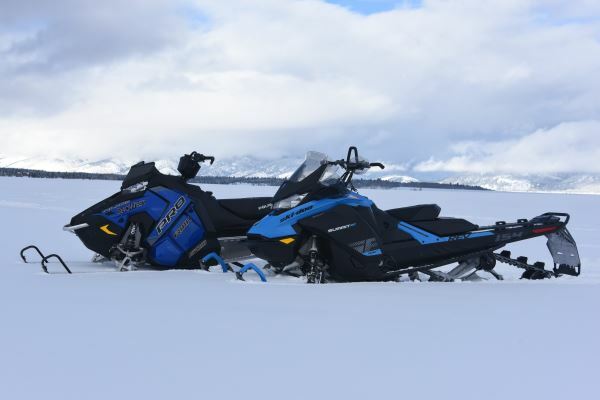 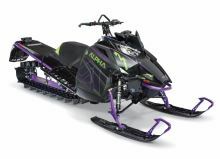 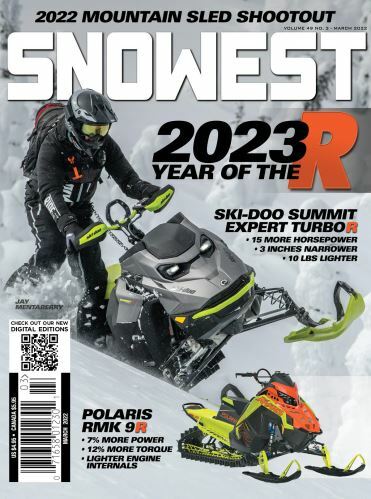 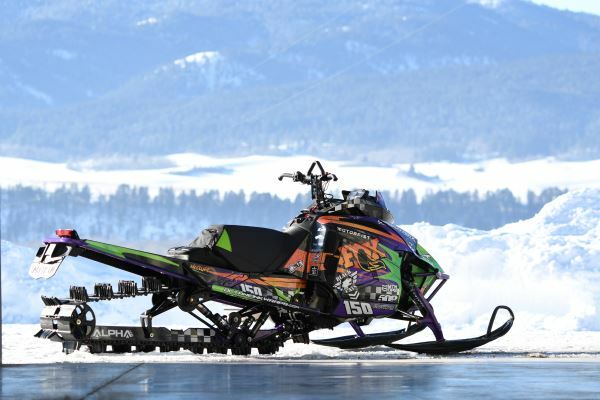 Storing your Ski-Doo snowmobile for the summer is often a sad day for snowmobilers but taking the right steps in spring can make all the difference once the snow starts to fall next season. 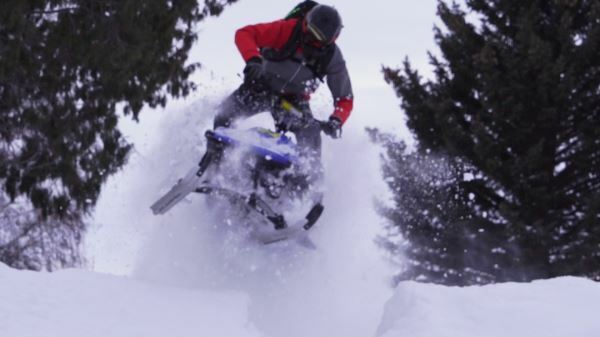 Matt Entz, owner of Mountain Skillz, tells us what he considers to be essential additions. 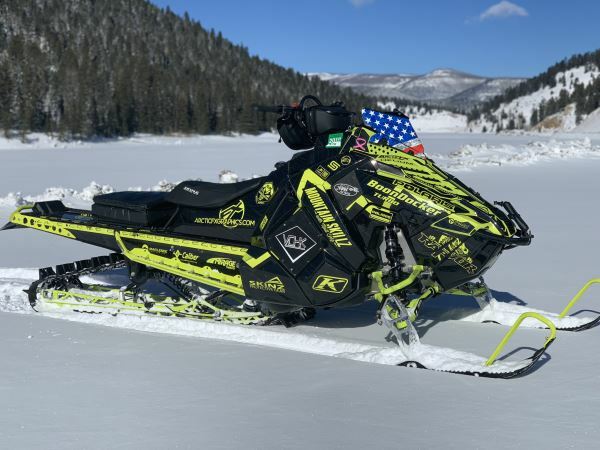 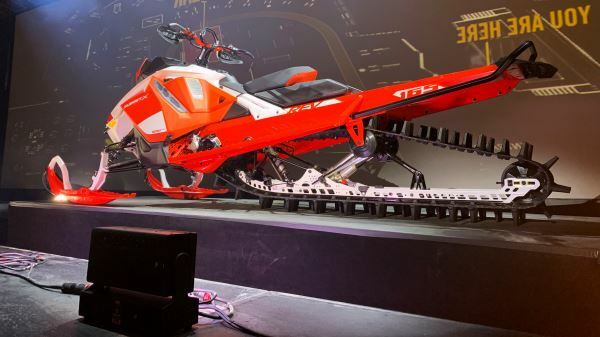 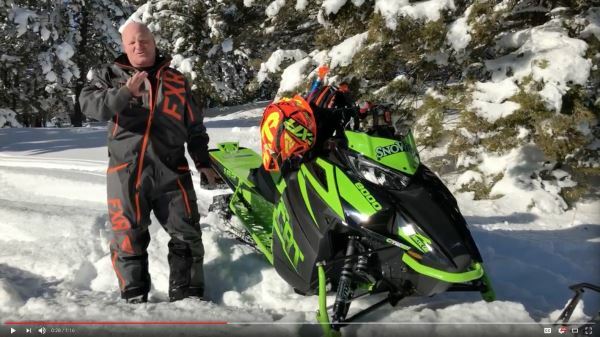 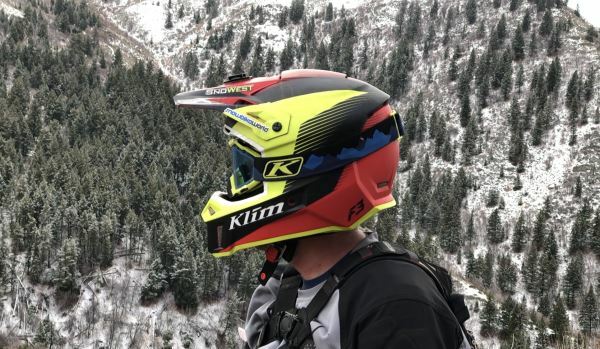 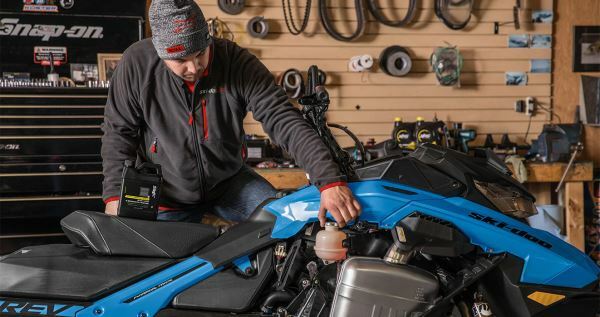 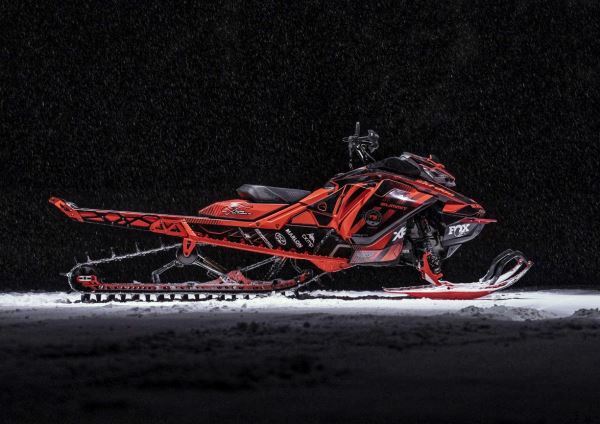 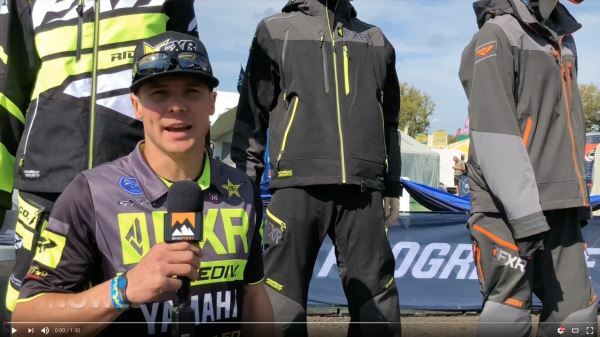 Tony Jenkins, Ski-Doo Snowmobile Ambassador, shows us the 2019 Ski-Doo Summit X 165 he tricked out. 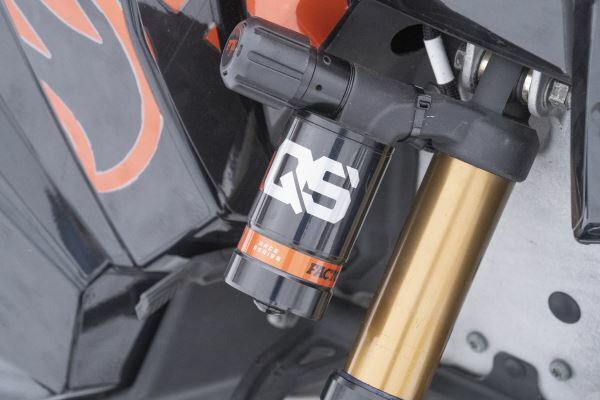 Now availible, Fox Shocks' Intelligent Quick Switch and its 4 modes. 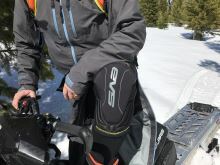 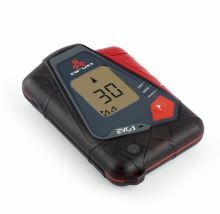 As the last independent transceiver company, Arva is introducing its 15th avalanche beacon to the market. 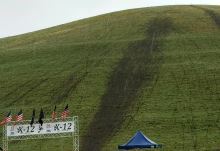 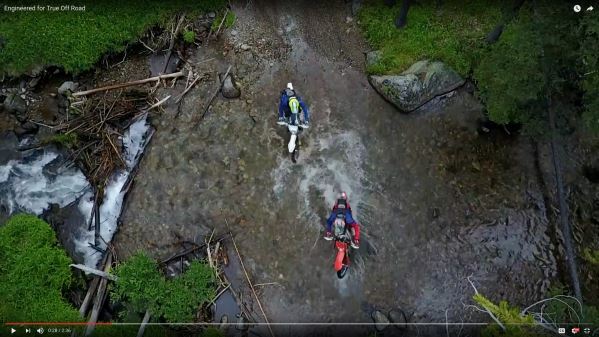 Trails are often built in utility corridors of all kinds, from underground pipelines to electric power lines overhead. 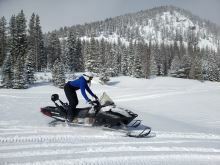 The American Council of Snowmobile Associations has announced a new webinar devoted exclusively to Robert’s Rule. 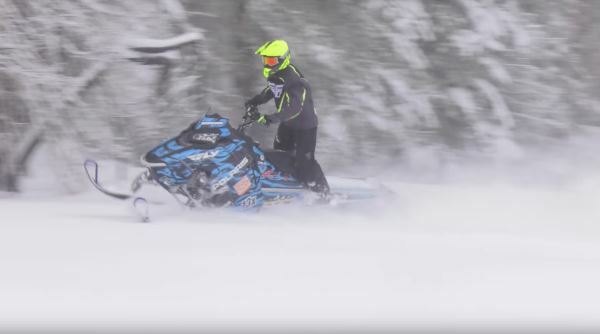 This guy rips a little kids Yamaha Sno Scoot like it's a full mod 800. 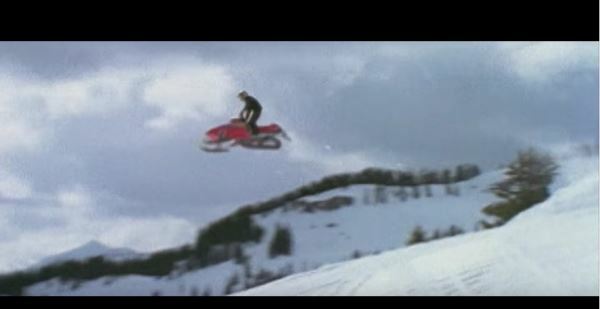 Now we want one..
An in-depth look at one of our sports biggest icons, Chris "Big Air" Burandt. 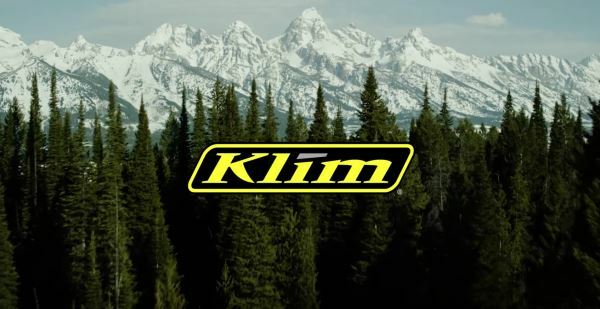 Take a peek inside what drives outerwear giant, KLIM.